A state-wide assessment instrument places too great of a burden on our students and teachers. Teachers are forced to “teach to the test” so that the largest number of students can achieve scores that meet the minimum level of satisfaction. This destroys any opportunity for teachers to come up with creative ways for students to learn, and limits the amount of time and attention teachers can pay to specific students. Rather than looking at the work a student has done over a semester or school year, the test looks at one day. Rather than assessing growth of students with special needs or the level of intelligence of the most gifted and talented students, the test is designed to assess the average student’s understanding of basic curriculum. 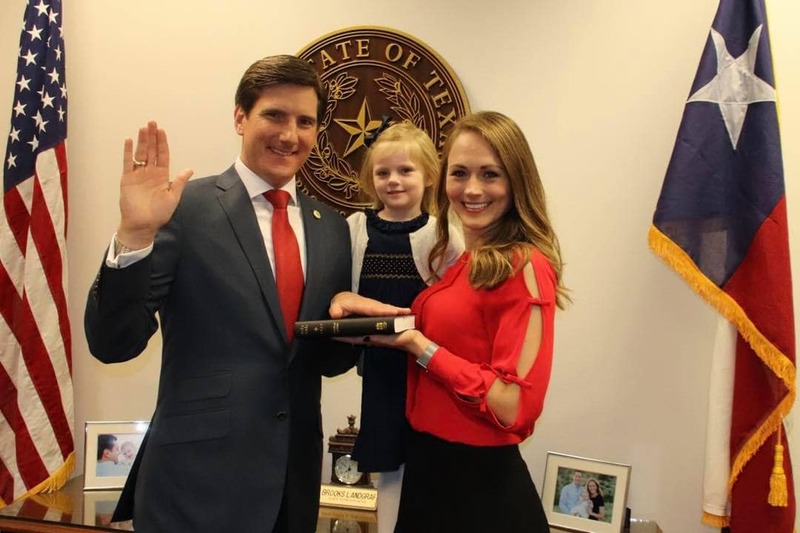 State Representative Brooks Landgraf proudly represents District 81 in the Texas House of Representatives, where he serves on the Energy Resources Committee, the Environmental Regulation Committee, and the Local & Consent Calendars Committee. Brooks is a native son of Odessa. His family has been ranching in West Texas for five generations, and Brooks helps manage the family’s cow-calf operation and mineral interests. Brooks is also an experienced business lawyer who has worked in the oil and gas and healthcare industries. Currently, Brooks practices law at Todd, Barron, Thomason, Hudman & Bebout, P.C. Governor Greg Abbott has praised Brooks for his “tireless efforts” and leadership in the Legislature where he played a key role in what Abbott called “the most conservative legislative session we’ve ever seen” in Texas.